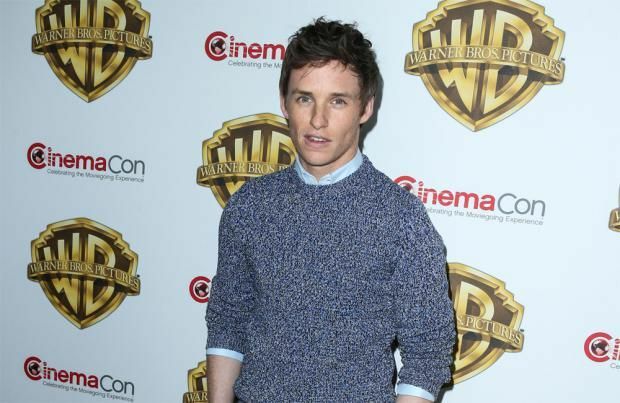 Eddie Redmayne feels like a "d**k" carrying his briefcase since making 'Fantastic Beasts And Where To Find Them'. "It's my favourite case in the world but now I have this weird thing where I've always used it but now if I use it people will think I'm becoming mad or something. "It's like I'm having this moral issue with myself, but no Eddie, don't give that up just because of what other people think, but it looks like I'm being a d**k anyway." Eddie is a big fan of his "naughty and spiky" character, especially as the wizard isn't a traditional hero. He told SciFi Now magazine: "I love Newt because he's complicated, he's not your average sort of hero. "In fact, he's quite naughty and spiky, and he's much more content in his own company or the company of his creatures than he is with other human beings." He said: "What's amazing about what J.K. Rowling does is everything has such a logic that you don't even need to think about it because she has done all that work for you. Her universe is so thorough. Having her on set, she is the resource, and if you ever have a problem you just go and ask her."